Kale is considered a green. It is also considered a “super food”, which means that it is really something good for you to eat. Usually when something gets the label “good for you to eat”, it is not the most desirable. Our family really does like kale. 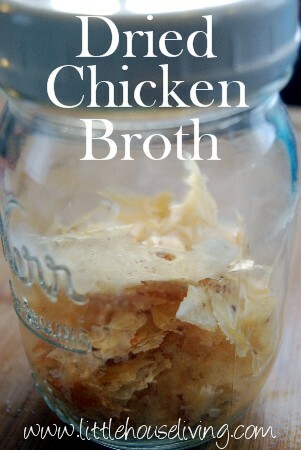 To me, it is one of those foods that you can sneak it and feel good about it! Here is a great, and easy way, to get kale into your diet. My garden has a beautiful row of kale. 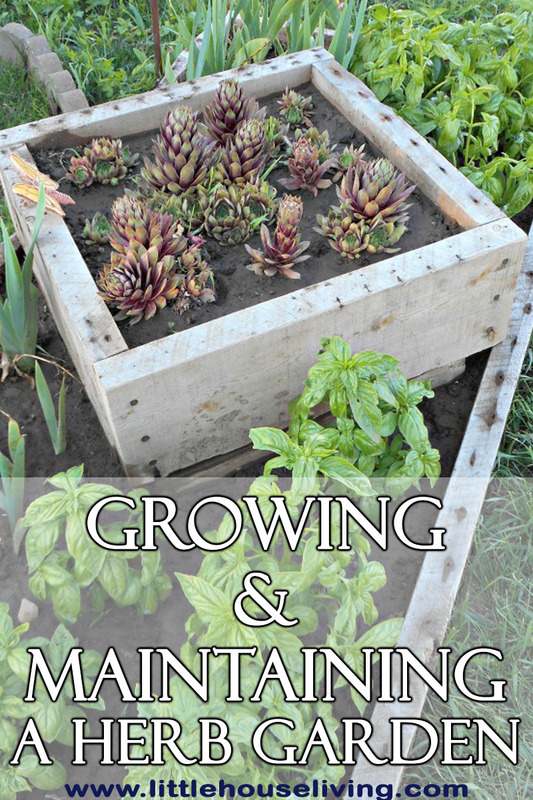 If you keep it picked, by plucking off the leaves, it will continue to grow and grow, leaving you with an unending supply. I picked a nice batch this morning and will be drying it. We use the dried kale for smoothies. You can either dry it and keep it together with the whole leaves or you can also crush it into a fine powder. I just leave my whole and don’t take that extra step. 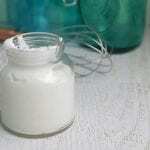 If storage is an issue, you can turn it into a fine powder for a more compressed way of storing it. Here is the fresh kale that I picked this morning. Wash the kale thoroughly and pat it dry. You just want to use the leafy part of it, so the stems easily break off. 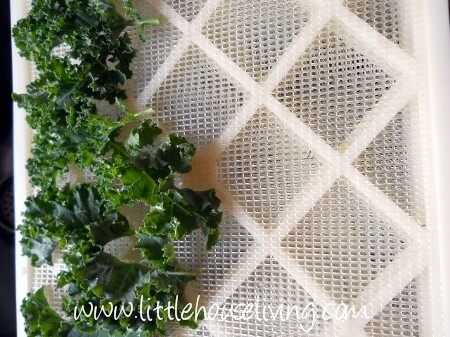 Place the kale on your dehydrator try in a single layer. It doesn’t matter if the leaves overlap or are crowded. My dehydrator has a setting knob. I set it on the vegetable setting. Your kale is done when it is crispy. It doesn’t take very long. A couple hours at most. This is what it will look like. I store mine in a storage container, like this. When I am making smoothies in the morning, I just pop in several of the leaves. The blender chops them up fine and believe me…you will not know that it is a part of your smoothie. My kids eat smoothies a couple times a week and they don’t have a clue that I am packing them with this “good for you” food! 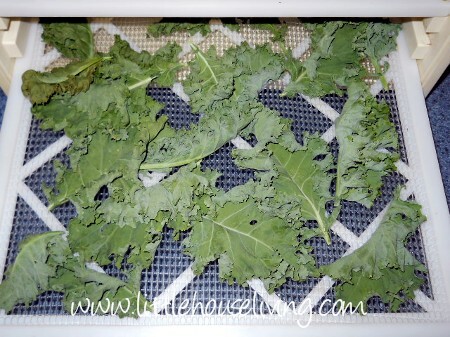 You know..I never thought of drying kale, before..a great idea! Great idea Julie! 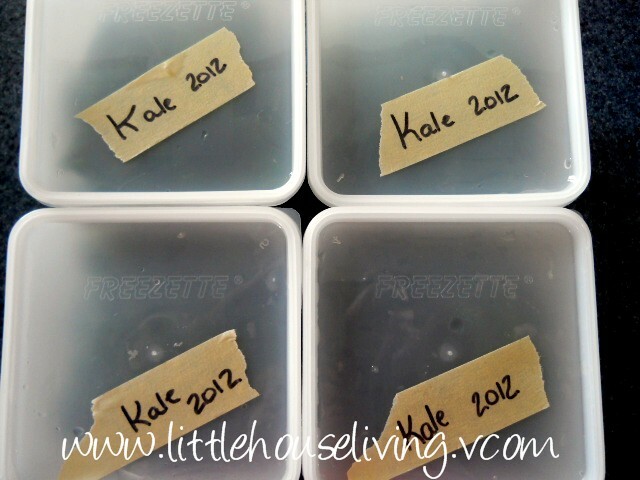 I use raw uncooked kale all the time in smotthies (as well as chard and spinach), but I love this idea! I can buy it while it is cheaper (Summer) and then use it in our smoothies all year! Guess I need to get my dehydrator out!! 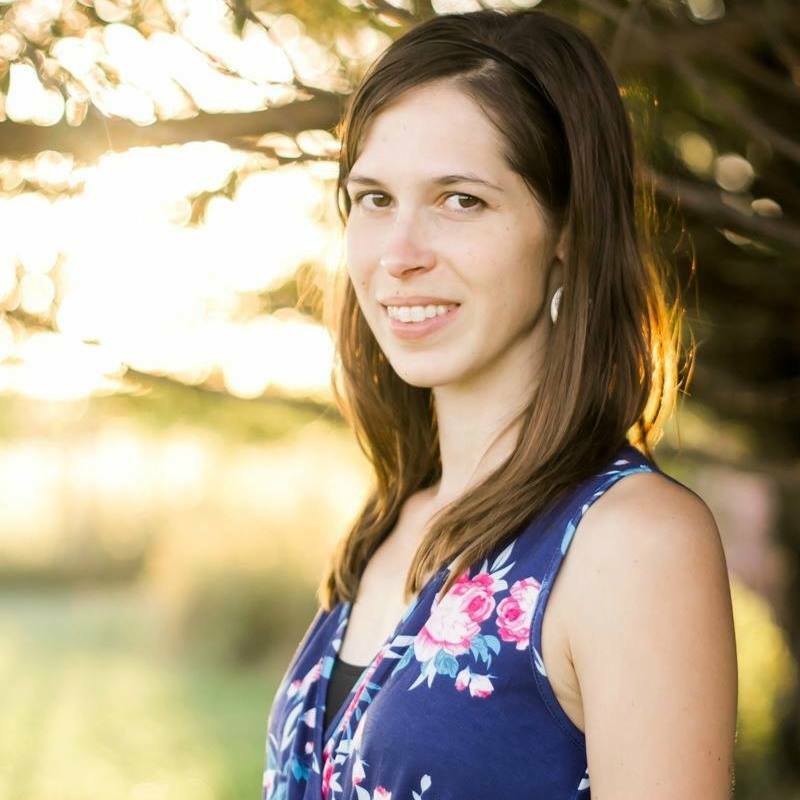 What is the brand of your dehydrator? I have an older round one that I got handed down to me, but I can’t figure out how to use it correctly. I love that yours has settings. Thanks for the idea of using the dried kale in the smoothies, we always seem to have an overabundance of it, and trying to keep up on using it fresh always get ahead of me. My mom uses an Excalibur Dehydrator. what is the smell of dried kale? Our bountiful basket had some this week. 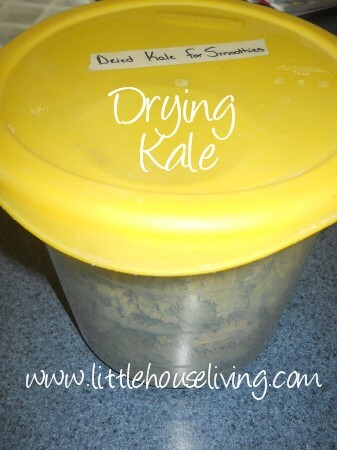 Please advise on how to dry kale without a dehydrator! Thanks. 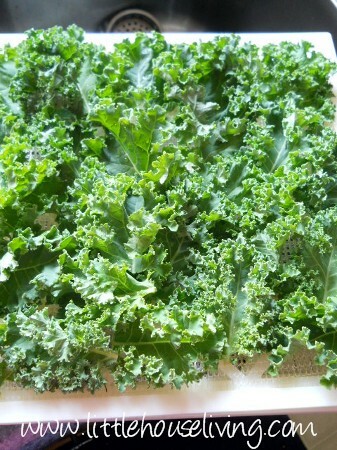 Is drying kale sufficient for deactivating the oxalates? We never use it raw because of its anti-nutrients, but dry sounds interesting…! If you google raw cheesy kale chips you will find recipes that will have you rating the kale straight from the dehydrator. No cheese involved, just nutritional yeast which is fortified with b12 of you buy the fortified type! I’ve been drying a lot of vegetables recently, including carrots, red and yellow tomatoes and beets. All retain most of their color, which is appealing when they are reconstituted. 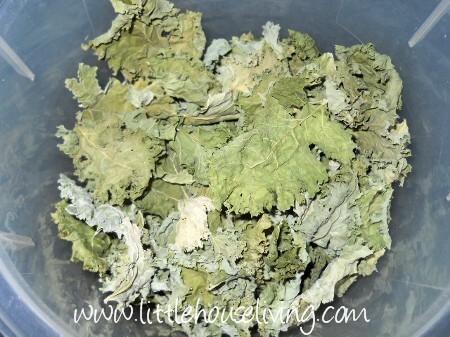 I will try blanching the kale before drying it to see if that process helps keep the bright green colour. How long does powdered kale keep? What is the best way to store it? I’m not 100% sure how long it will last but at least a year or more. 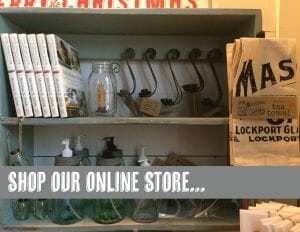 The best ways to store it are probably either in a zippered bag or glass jar. I have been dehydrating herbs all week and did tomatoes today, the house smells wonderful! I plan to make kale chips today. I do have kale in my garden, but think i may have let it go too long. Does anyone know if i harvest the tougher outer leaves or just the ones toward the center? Hi, Just wanted to add I make Kale Chips, which is drying them for eating. 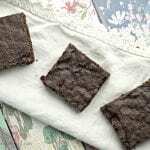 I rub with olive oil the whole leaves, and sprinkle with a little sea salt, and dry brewers yeast, and minced dried garlic. Yummy! Put on cookie sheets, in an oven at 350 degrees, for about 12 minutes. 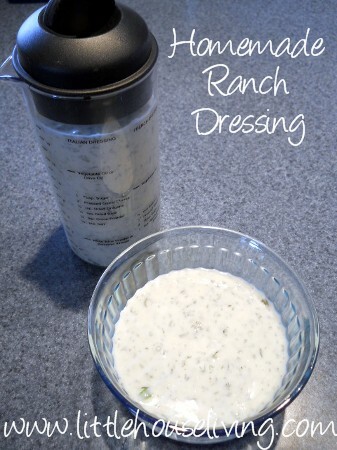 Check it at 10 minutes….easy to over cook. I also have put parmesan cheese on it too. The chips don’t last long in high humidity…but about two days in my neck of the woods (N. Nevada, mountains). 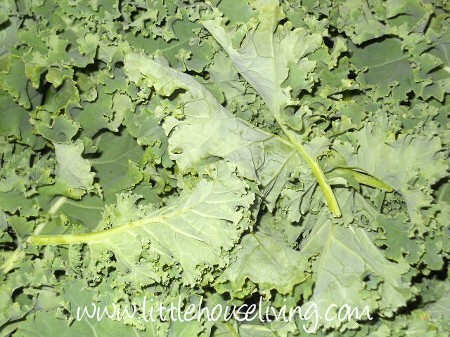 Anyway, my garden is abundant in Kale and I just found your site….thank you for the great ideas on both drying and freezing Kale, a super food I am glad to be able to use into the winter! Thanks! Thank you for sharing your recipe, it sounds yummy! I make kale powder and sneak it in food so one one know it’s there.